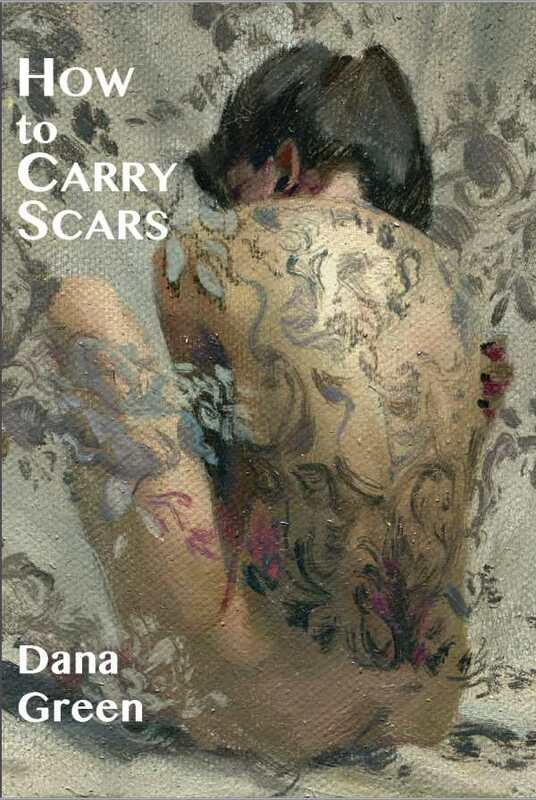 Dana Green’s How to Carry Scars is a poetic, intense meditation on what it means to be a daughter in a dangerous, hurtful world. This is the story of Olivia, a girl caught between circumstances. An obsession with photographs consumed Olivia’s mother after her father died years ago. In the present day, this leads to her absence and neglect. Their mother-daughter relationship is one of the most interesting aspects of the novel—a situation wrought with tension and heartbreak. While dealing with her home life, Olivia finds herself at the crossroads of a tumultuous adolescence involving violence, pain, and intense relationships. The novel is untraditional in many ways. Laden with metaphors and ornate prose, each succinct chapter functions like a verse in an epic poem. Beautiful lines abound, like “I tried to teach myself how to play guitar. Tried to let my fingers trace your father’s ghosts. Closed my eyes and sang into air.” Stunning language can be found on every page. This is also where the novel falters. Some lines just don’t sound like they would actually be spoken aloud by anyone in real life. Dialogue is startling, often stilted or otherwise unbelievable. The prose is sometimes so flowery and winding it becomes difficult to discern between metaphors and reality. Despite this, How to Carry Scars is a strong, passionate emotional ride. Green’s prose is elegant beyond measure, and the book’s intimate language transforms emotions into something palpable, relatable, and gripping.